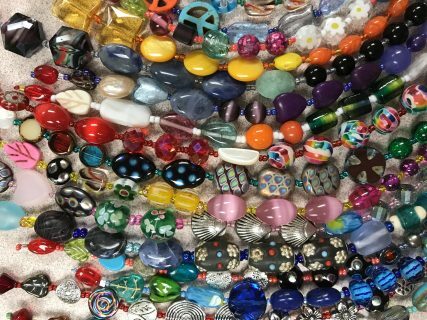 In Spirit Bead workshops we create beautiful artwork as an expression of our faith and to enhance our spiritual practices. Our May workshop will focus on the season of Easter. Please specify which time you will be attending when you register.